Now with summer approaching it’s time to stop dreaming and build that new deck that will also bring you many benefits from an outdoor lifestyle. The deck is now a very popular place to entertain your guests or send the unwanted chaos outside if neighbors kids come over. There are no rules how big a deck should be or its design, this is entirely up to your and depends on how much space you have available, this is a perfect way for a cheap extension on your house that is also very low maintenance. Remember, outside on a deck kids can happily make as much noise as they like without annoying you to much. A good quality builder a can make a strong deck that requires very little maintenance. This can be accomplished by using a steel frame that is protected with a modem coating from the factory, an example of this is Bluescope Steels range that also has extensive warranties that also help back up the builders construction guarantee. Many people still love the traditional look of timber, although in this requires more maintenance and can definitely help make a house become your home, full of character. It is hard to beat the beauty of the exposed timber. At this point , consideration should also be given to support large and heavy pots that will be home to lush beautiful flowers. 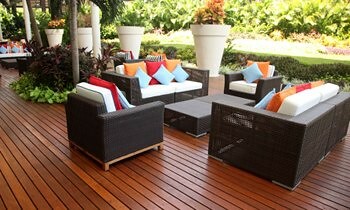 I have seen excellent examples of potted flowering plants from Thailand that blend together to bring your deck alive. Also, a new deck area also brings a new outdoor lifestyle to the family which is the perfect area to share family meals together. 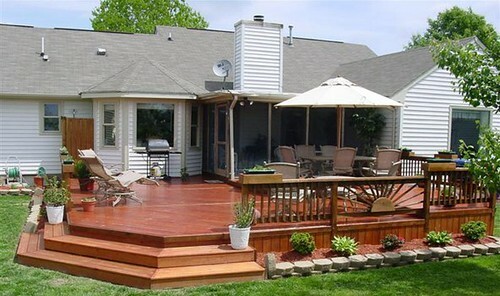 From a financial point of view the deck area often adds more to the value of the home than it actually cost to have the deck area built which is a fantastic,and an ideal home improvement as an investment. In the above image, it is an example of a rustic deck just out side of Bangkok in Thailand. You find many of these kind of deck as viewing platforms. In this particular area, in January to March the area is an amazing display of color from beautiful flowers. It is a popular destination for young lovers to get their photo taken on Valentines day in Bangkok. Before building a deck, design where you’d like to place your barbecue and tables so gas and fire hazards can be considered in the design phase. So you can get the maximum usage out of your deck in the spring and autumn also you consider installing and gas portable, these are both cost effective and attractive. Care should be taken of potted plants as well to avoid issues with water drainage and water damage as well as run off from potted flowers. 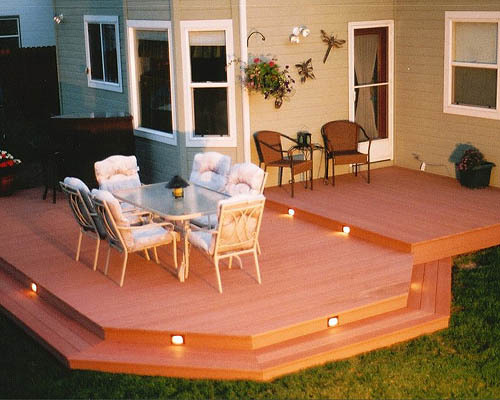 The position of your new deck does not have to be out the back of your house. Many people are using decks to exploit some more little areas that have been inconvenient little holes that were good for nothing previously that can now fit a small table and chairs. Now with some approaching its time to stop dreaming and build that new deck that will also bring many benefits to your outdoor lifestyle. Gogo Florist is now Thailand’s leading flower delivery service. They can provide free delivery anywhere in Thailand on the same day, including Sunday. 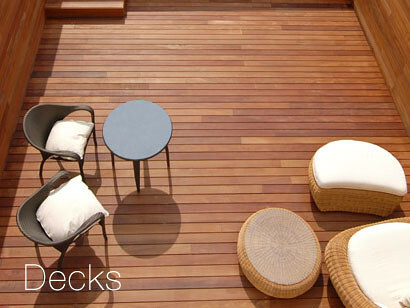 Reasons to build or get built a decking.